A reporter and a homicide detective risk their lives—and their hearts—to stop a killer in this romantic thriller from a New York Times–bestselling author. DC journalist January DeLena believes the recent murders of homeless men are all connected—the depraved actions of a man who calls himself “The Sinner.” January takes her suspicions to homicide detective Benjamin North, a cop who she can’t help wanting to cross professional boundaries for. As they work together to find “the Sinner,” January and Ben discover their passion for each other rivals their passion for investigation. But January has a secret—one that puts her in the path of a twisted killer who’ll do anything to achieve his dark purpose . 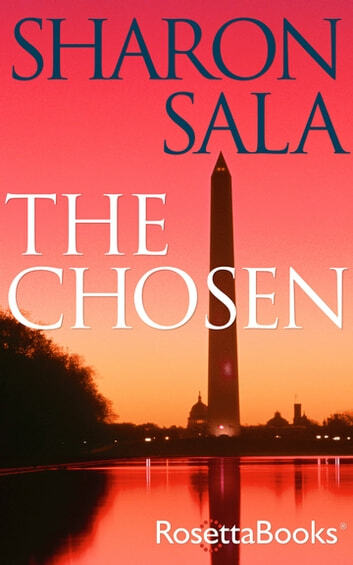 . .
With a passionate romance and a gripping mystery, The Chosen will keep you glued to the pages all the way to the heart-pounding final moments.